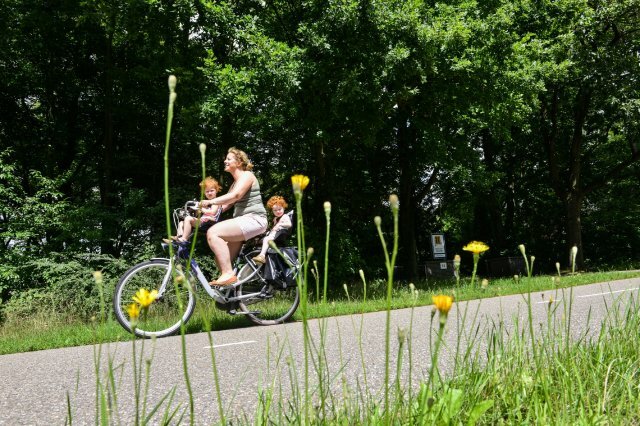 Whether recreational or active, go cycling on the Heuvelrug! This is the best way to explore the Heuvelrug and the region. 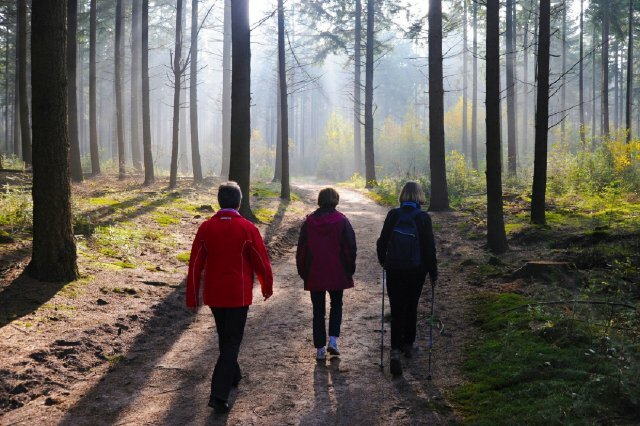 Enjoy the magnificent vistas in the stunning countryside and the many views in the landscape..
Go for a hike on the Heuvelrug, over unpaved roads, through farmlands and rural estates. Listen to the many bird species or find yourself face-to-face with a deer. Enjoy the magnificent vistas in the stunning countryside and explore the beautiful environs and the wonderful views. Whether recreational or active, cycling on the Heuvelrug is a real must! This is by far the best way to explore the region and experience it to the core. With its huge variety of bicycle routes – for mountain bikers and racing cyclists also – the Heuvelrug is a true cyclists’ paradise.